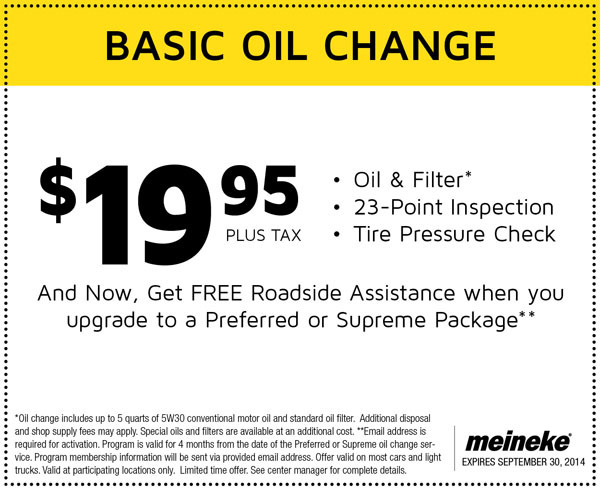 Pretty much any company that does any kind of mechanical work for your car will also do oil changes on site. 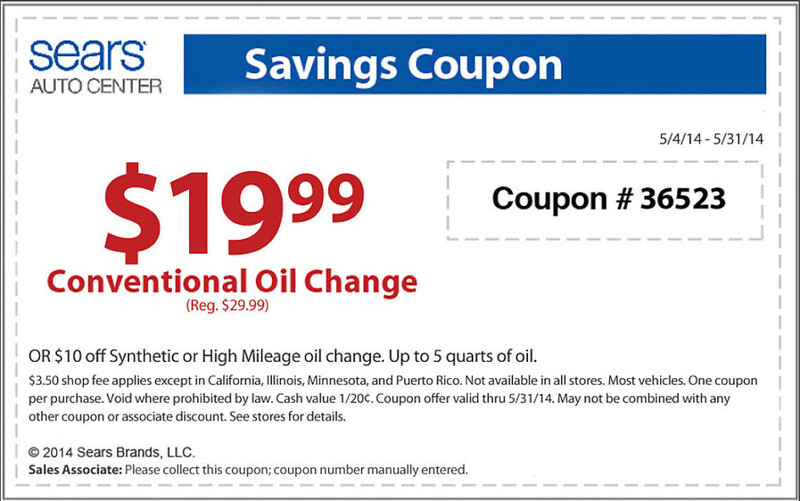 And pretty much all of these companies have some kind of advertised sale or coupon for an oil change with or without a coupon. 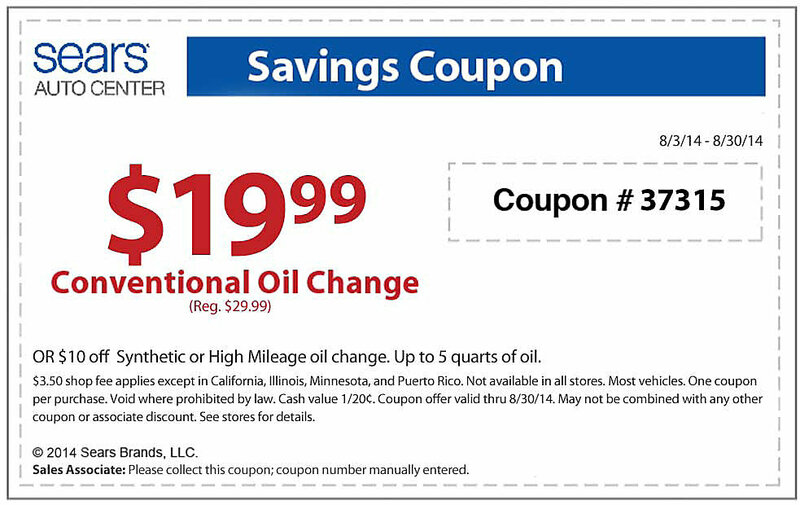 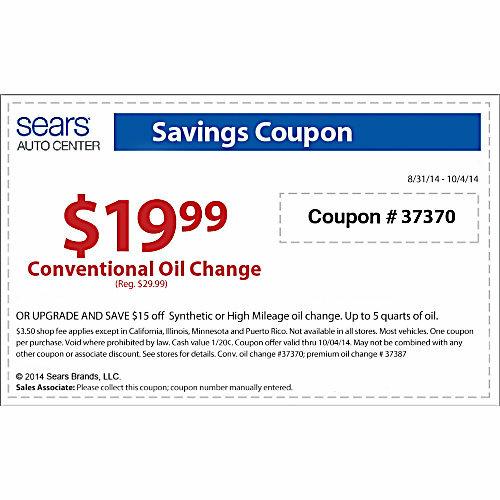 This section of the website is for cheap oil change coupons that can get your car’s oil changed for under $20 (not counting taxes).